Call or email for international orders. To Siddhi life is a learning journey, and any perceived slights or troubles can be overcome. It's the optimism that propels the reader forward through the tune poems of her work, providing insights into how we can transform and transcend the chains that bind us to negative emotions. 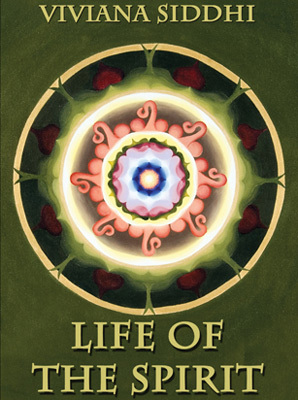 "Siddhi brings forth poems that deal with universal laws, Native American reflections, and the beauty of daily living. She questions and answers the ultimate questions of spirituality in its many forms, done with a touch of humor and wordplay." 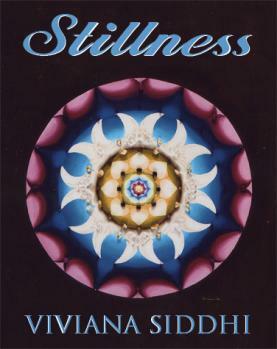 "The poetry of Viviana Siddhi represents an inspiring translation of the unceasing flow of life's wisdom that permeates and embraces us humans and all other beings in the universe." "Only poets displaying a unique artistic vision such as Viviana are bestowed the honor for the Published Poet Award in the year 2012." 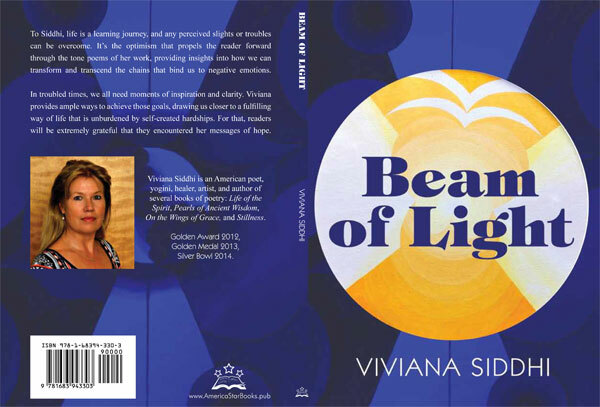 "Viviana's new book shall help guide many upon their path, and it is with personal recommendation that all those pursuing the path of light read her words to become inspired by one who is truly walking in light and love." "Viviana's poems are wonderful, with unconditional love and spiritual grace....and inspiring intuition and faith, recognizing the divine in the everyday." "Only poets displaying a unique artistic vision are bestowed the honor for the Published Poet Award in the year 2012." 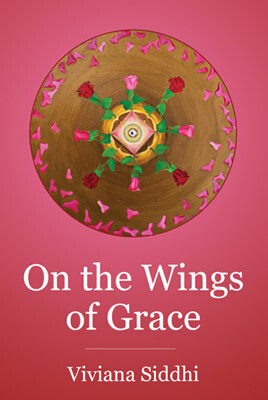 "Siddhi brings forth poems that deal with universal laws, Native American reflections, and the beauty of daily living. She questions and answers the ultimate questions of spirituality in its many forms, done with a touch of humor and wordplay. Ultimately, the raw thankfulness of the book will convince even the hardened cynic to look inward and reflect. "one has to accept that the pure strength is rooted in faith," she writes. It's an attitude that permeates every stanza of this book, and a lesson that the reader who spends time with this book will gratefully receive." 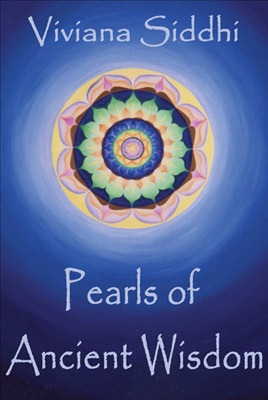 "Viviana's poems are wonderful, with unconditional love and spiritual grace...and inspiring intuition and faith, recognizing the divine in the everyday." The poems in Life of the Spirit gracefully address the joys and struggles of daily life and the rewards that come when you walk the path of heart, intuition, and faith. By recognizing the divine in the everyday and appreciating simplicity, Viviana Siddhi writes that we can learn how to be happy here and now.